Among other things, the holidays are a time to do some major eating! If you’re like me and can’t cook at all, you’ll most likely be dining out on Christmas Eve and possibly Christmas Day, too. Not sure where to go? Head to one of these restaurants open on Christmas Eve and Christmas Day in Tallahassee. The best part about Denny’s during the holidays: the seasonal menu items! Denny’s in Tallahassee will also be open for its regular hours on Christmas Eve and Christmas Day as well as provide a fantastic holiday atmosphere. If you're looking for a more nontraditional meal this Christmas Eve or Christmas Day, look no further than Fusion Grill Buffet in Tallahassee. Open from 11 a.m. to 8 p.m., there will be a full range of Chinese dishes, sushi, and American cuisine all for the low price of $11.99 per person. Kacey’s in Tallahassee gets into the Christmas spirit by offering a lower rate of $9.75 plus tax for adults and $5.10 plus tax for children two to seven years old. However, Kacey’s will only be open from 11 a.m. to 4 p.m. on Christmas Eve and Christmas Day, so be sure to get there for an early dinner on both nights! If you’re in the mood for traditional southern, country-style cooking, New Times Country Buffet is the place for you in Tallahassee. They’ll be serving up their food from 10:30 a.m. to 9 p.m. on Christmas Eve and Christmas Day for $11.99 per person. 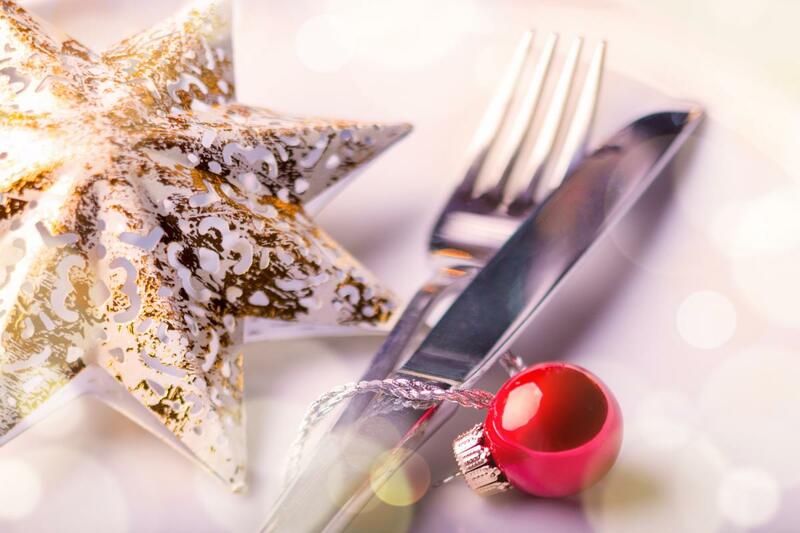 There’s nothing like a good meal to bring a family together during the holidays, and these restaurants open on Christmas Eve and Christmas Day in Tallahassee will make the experience even better without all the prepping and clean-up. Find more restaurants in Tallahassee and register on 850area, your free guide to everything in the Tallahassee area.